As a Toastmaster: Paisal is a two-term President of Bangkok Toastmasters Club (BTC). He has been BTC Honorary Adviser for two and a half decades. Served as Division T (Thailand) Honorary Adviser from District 51 to District 80 since the formation of District 51. He has served as Honorary Adviser of District 97P (Cambodia–Laos–Myanmar–Vietnam–Thailand) since 2014. Paisal was awarded Toastmasters International Presidential Citation in 2002. He was 1999 District 51 Toastmaster of the Year and 2005 District 80 Toastmasters of the Year. He was 1998-1999 Division T Governor of District 51 serving Hong Kong, Macau and Thailand. In addition, he was awarded District 80 Macau Tower Sky-Walk Table Topics Champion in November 2006. Paisal is a sought-after motivational Speaker at different events including Toastmasters Conferences. 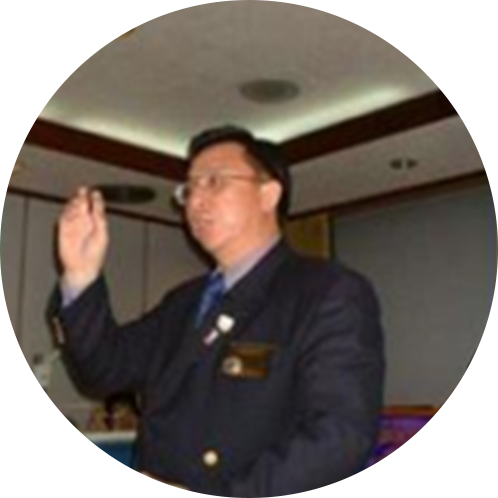 He was Guest of Honor & Keynote Speaker a numerous international conferences: District 80 (Hong Kong, Macau, Singapore and Thailand) Annual Convention in May 2010; District97P Semi-Annual Conference in November 2014, etc. He also served as Plenary Guest Speaker: District51 18th Semi- Annual Convention in Kuala Lumpur, Malaysia in October 2010; District97P Annual Conference Gala Dinner in May 2017; District51 25th Semi-Annual Conference in Penang, Malaysia in November 2017 etc. When we are right, we must know how to forgive. When we are wrong, we must know how to ask for forgiveness.